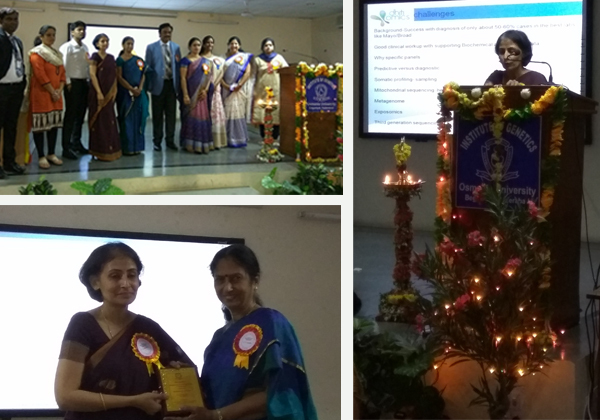 Dhiti Omics was proud to sponsor the state level seminar on "Basic to Advanced Genetic Diagnostic Services in Telengana State", organized by Institute of Genetics & Hospital for Genetic diseases, Hyderabad. 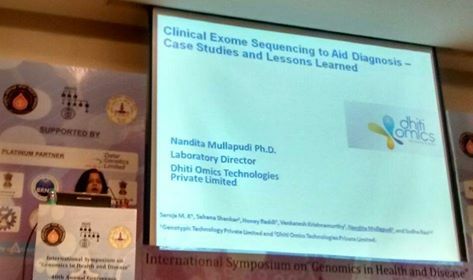 Dr.Sudha Narayana Rao, Founder, Director - Dhiti Omics Technologies, made a presentation on "Evaluation of Genetic Diseases with Clinical Exome Sequencing". 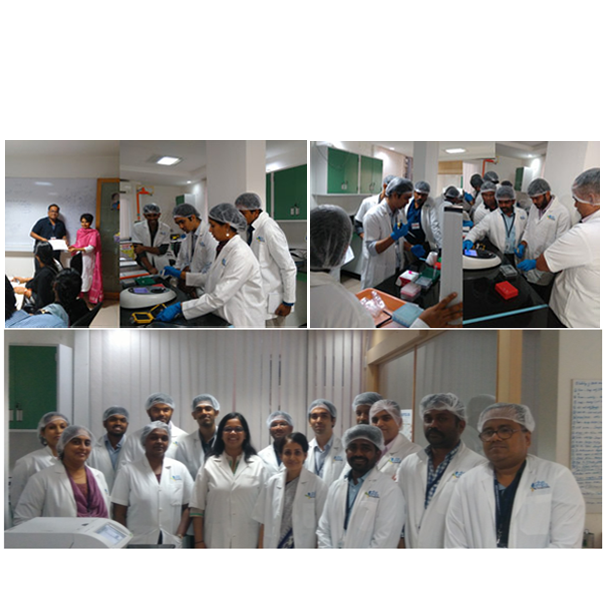 People Tree Hospital had organized a conference on "Making a difference by understanding the unborn-Lessons from Real Cases" on 3rd July 2016. 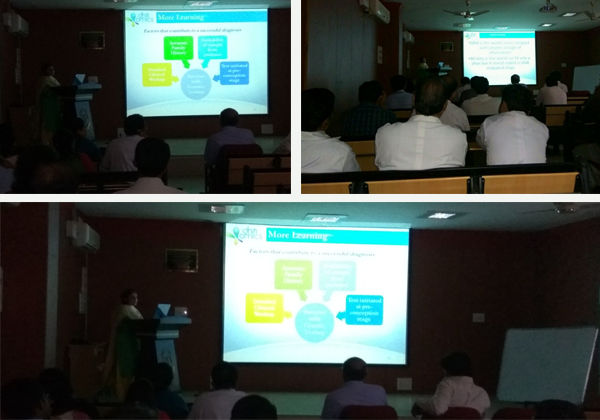 Dr.Sudha Narayan Rao founder, Director Dhiti Omics Technologies gave an invited lecture on -Genetic Counseling: "The Unknown Realm"
Dr.Sudha Rao Founder, Director Dhiti Omics was invited to give a lecture on "Scope of Genetic Testing in Renal Disorders", organized by The Institute of Nephro-Urology, Victoria Hospital, Bangalore. 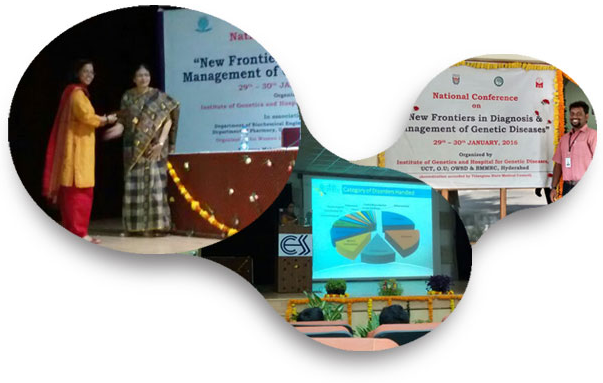 Dithi Omics was proud to sponsor a session in this event. 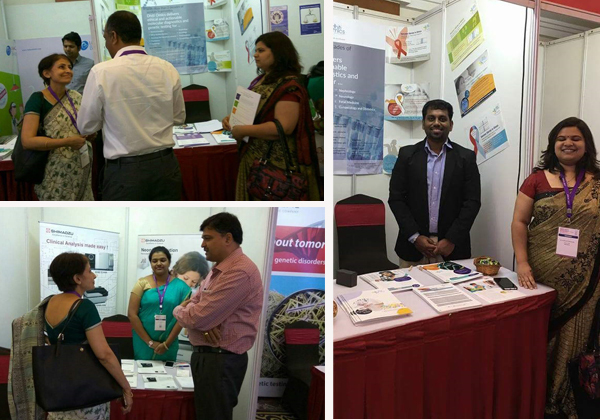 Dhiti Omics Technologies was one of the proud sponsors for the National Conference on "New Frontiers in Diagnosis & Management of Genetic Diseases" held in Hyderabad during 29th-30th January 2016 organized by Institute of Genetics and Hospital for Genetic diseases Hyderbad. 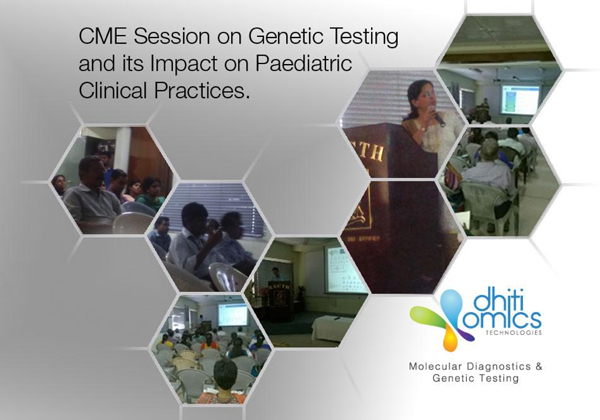 CME organized by Dhiti Omics Technologies on Genetic Testing at paediatric hospital in Chennai. 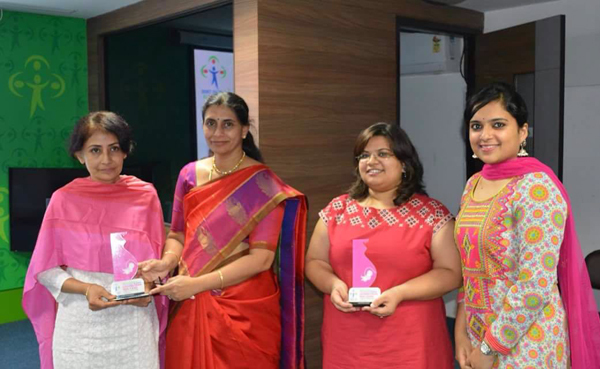 Proud to collaborate with paediatricians for detection of inherited disorders. 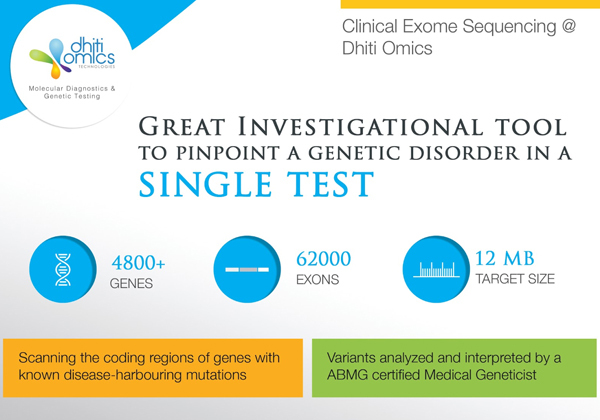 Clinically Relevant Exome Sequencing @ Dhiti Omics Technologies. A test that helps clinicians to diagnose a genetic disorder and take important management decisions. 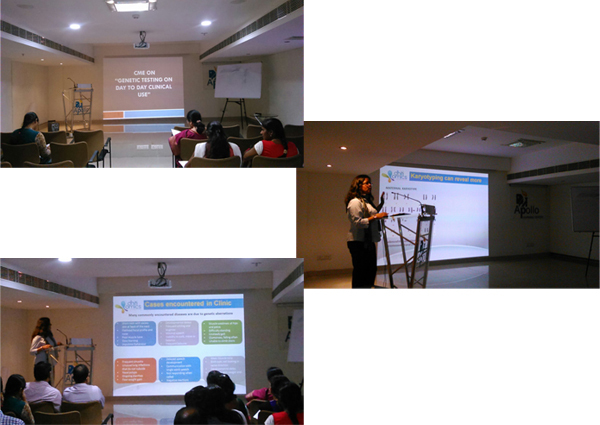 Lecture of Dr Sudha N Rao on Genetic Testing stimulated many discussions among the gynecologists and nephrologists at the NU Hospital CME session. Key takeaway is - pre-conception counselling and carrier testing of parents are absolutely necessary if there is a clinical history with a previous child. 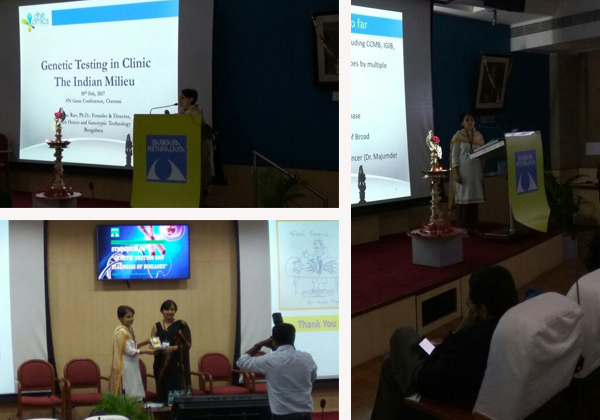 Dhiti Omics is proud to partner with the clinical community in this effort. 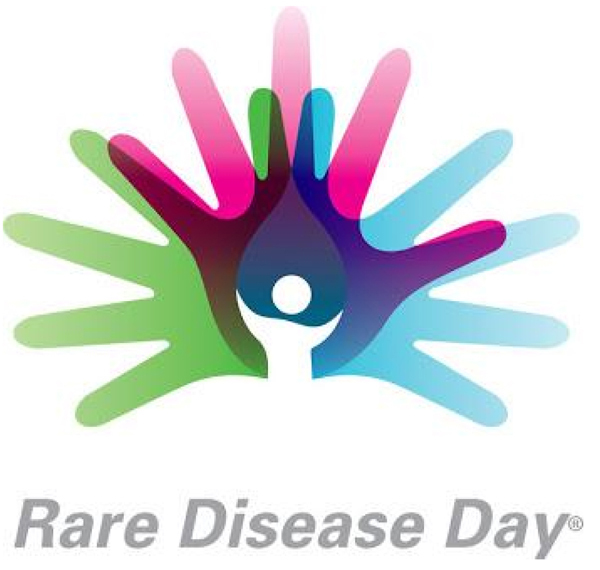 World Rare Disease Day is observed on the last day of February to raise awareness for rare diseases and improve access to treatments and medical representation for individuals with rare diseases. Dhiti Omics is proud to be part of this mission to detect rare diseases and help clinicians to predict, prevent and pre-empt diseases better. 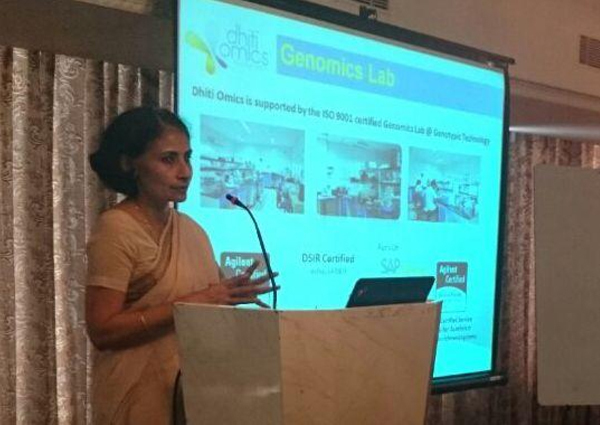 Dr Nandita Mullapudi, Laboratory Director, Dhiti Omics Technologies made a presentation at the Annual Conference of Indian Society of Human Genetics (Mumbai, 28-30 January) on "Clinical Exome Sequencing to aid diagnostics - case studies and lessons learnt".